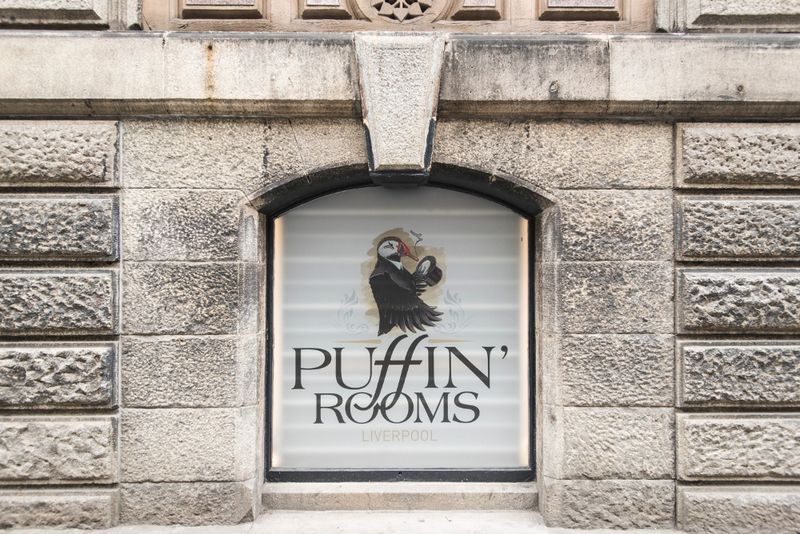 There are great cigar places all over the world, but there's nowhere quite like the Puffin' rooms. 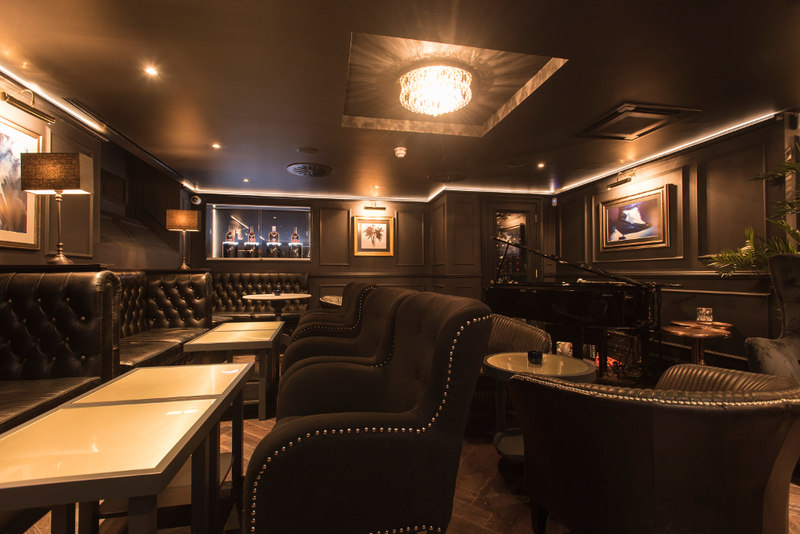 This slick, low-light, speakeasy joint is a club and cigar lounge featuring smouldering live jazz and blues, cigar-themed cocktails, stunningly creative dishes - and wall-to-wall cigars from Cuba and the New World. 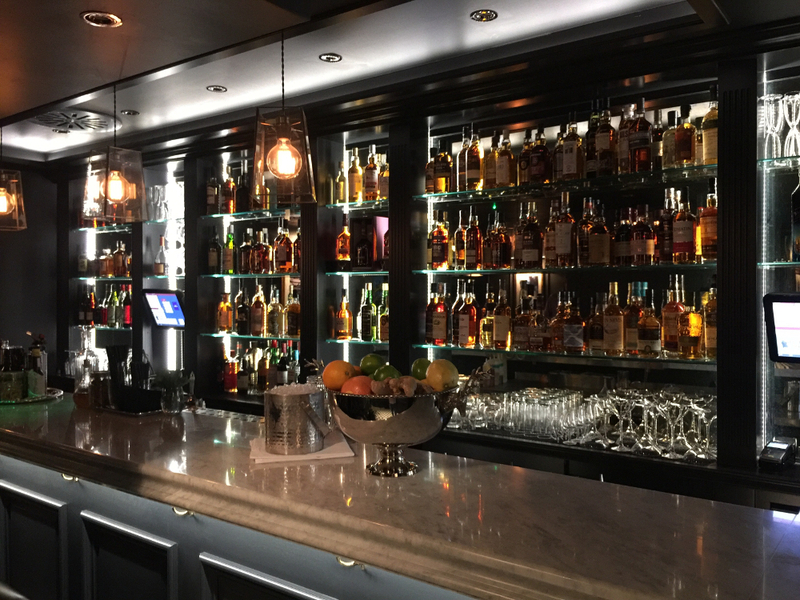 "We wanted to set a new benchmark", says Ron Morrison over a spectacular whisky-and-rosemary-infused cocktail, served in a crystal Sherlock-Holmes pipe. 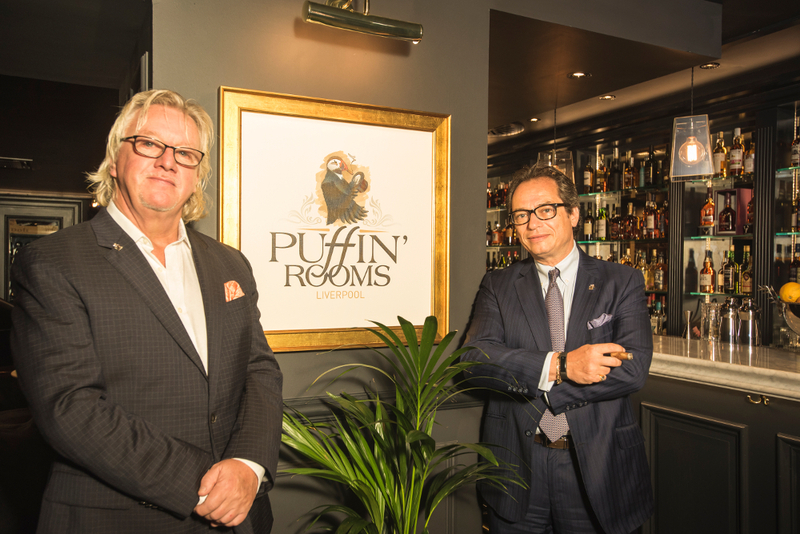 Morrison has partnered with Mitchell Orchant of C.Gars Ltd to bring Puffin' Rooms to life, right next door to the existing Turmeaus Tobacconist, also an Orchant family business. "Everything is geared towards preparing your palate for a cigar," he explains simply. Talented local chef Chris German has created an intricate menu of small dishes, like scallops seared on a pink Himalayan salt tile, brushed with honey and black butter sauce. Or Scottish oysters, warmed on a light Creole barbecue. 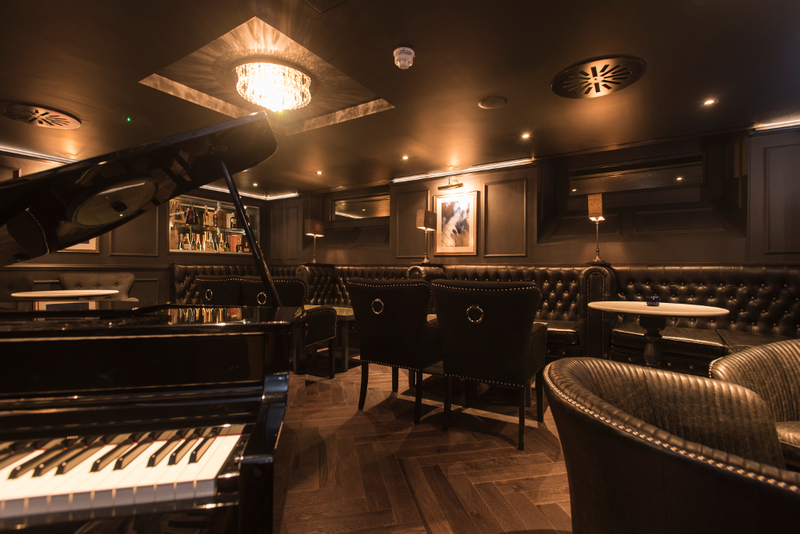 There are more than 200 whiskies to choose from and the separate cigar-sampling lounge is complete with table service, state-of-the-art air extraction and live music piped through from the bar. 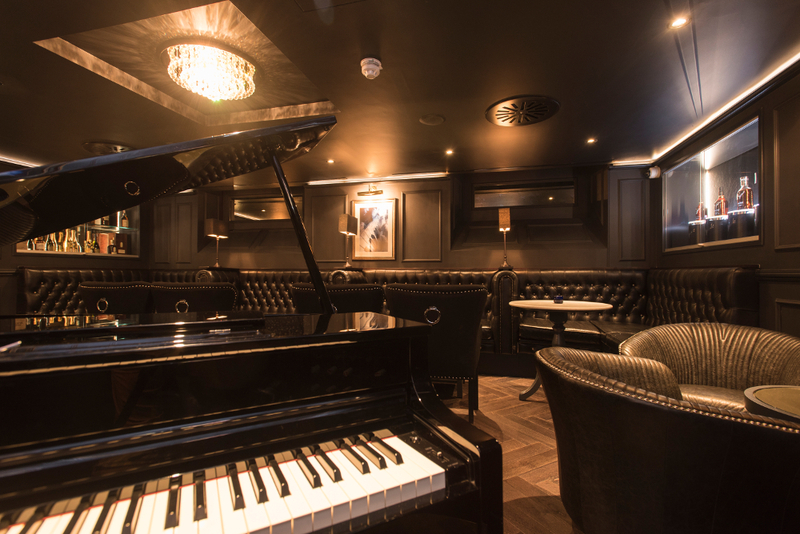 You can even request your favourite tune on the baby grand piano without ever leaving your seat.